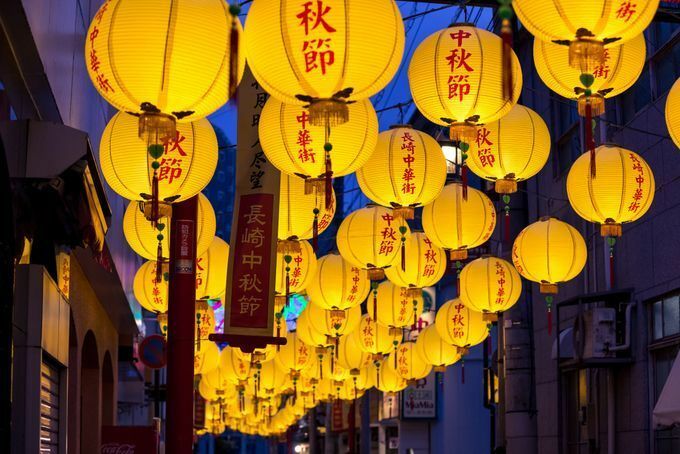 Nagasaki Lantern Festival was started in 1994 by Chinese residents of Nagasaki's Shinchi Chinatown to celebrate the new year. Since then it has become a massive winter tradition, lasting for 15 days. During the festival over 15000 lanterns light up Nagasaki’s Shinchi Chinatown, Hama-ichi, and Kankodori Arcade as well as other parts of the city. 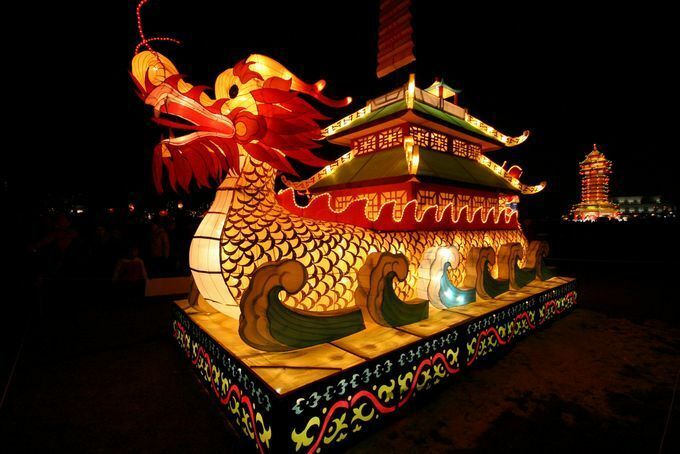 Both large and small lantern displays can be enjoyed, with some of the zodiac animal displays reaching around eight meters in size! 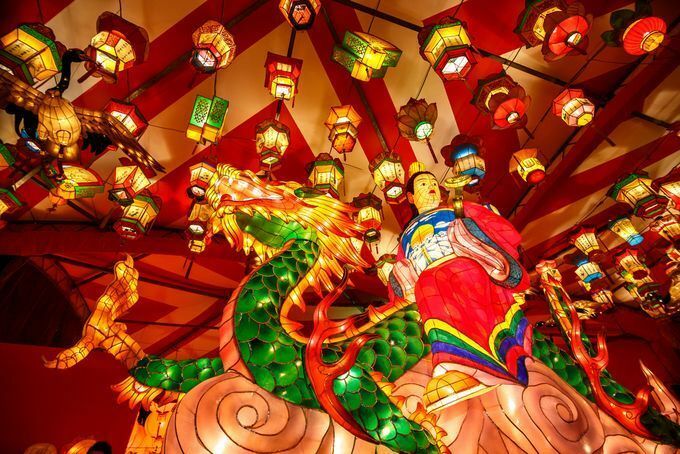 Besides the highly crafted lanterns, visitors can also enjoy other attractions and shows during the festival, such as Mazu Procession, Emperor’s Parade, Dragon Dance, Chinese Lion Dance, and Chinese Acrobatics. And of course, there are hundreds of food stalls and souvenir shops offering the great flavors of China. Don't miss this unique celebration! Nagasaki is located on the northwest coast of the island of Kyushu. During the winter, expect temperatures from 11° to 4°C, so don't forget to pack a warm coat! The festival kicks off at the Chinese New Year’s Day based on the Lunar calendar, which is from 5th to 19th February in 2019. Note that the dates change every year. Light up hours from 17:00 to 22:00. 5 Best Bars Of Nagasaki's Nightlife District!